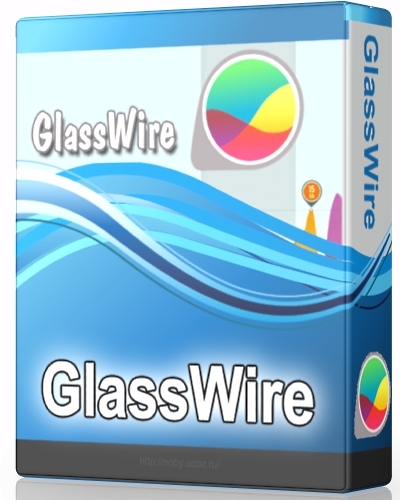 GlassWire is a free network monitor & security tool with a built in firewall. Use GlassWire's simple to use interface to view all your past and present network activity on a graph. Click the graph to see what applications initiated the incoming or outgoing bandwidth and instantly see what hosts the applications were communicating with. Hosts are automatically resolved and also include their country of origin. Click the Apps and Traffic options to break down network activity by applications and traffic types.